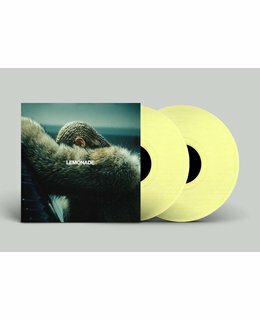 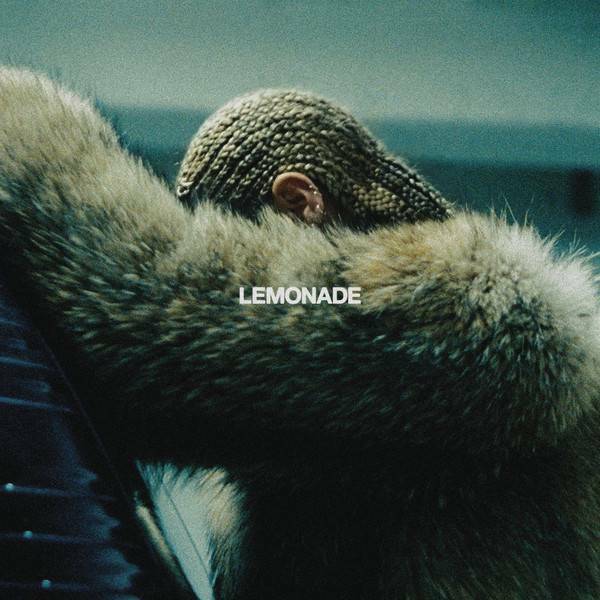 2017 EU reissue on 180G yellow COLOURED 2LP- Lemonade, Beyoncé’s massive 2016 album. 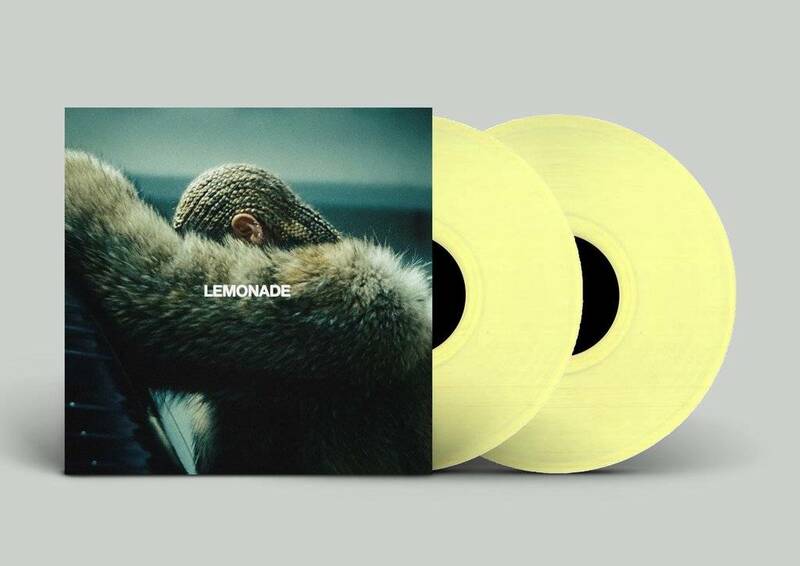 Beyoncé is on a roll. 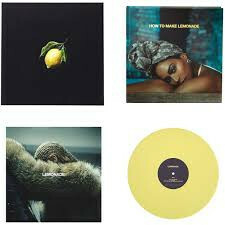 Her latest, another "visual album" with corresponding videos in the mold of her 2013 self-titled set, renders infidelity and reconciliation with a cinematic vividness.